Keep your beard looking healthy and maintained with beard balm. Beard balm helps tame your beard giving it a finished look. Our balms are smooth not gritty, and offer the right amount of oils to ensure your beard doesn't look greasy. 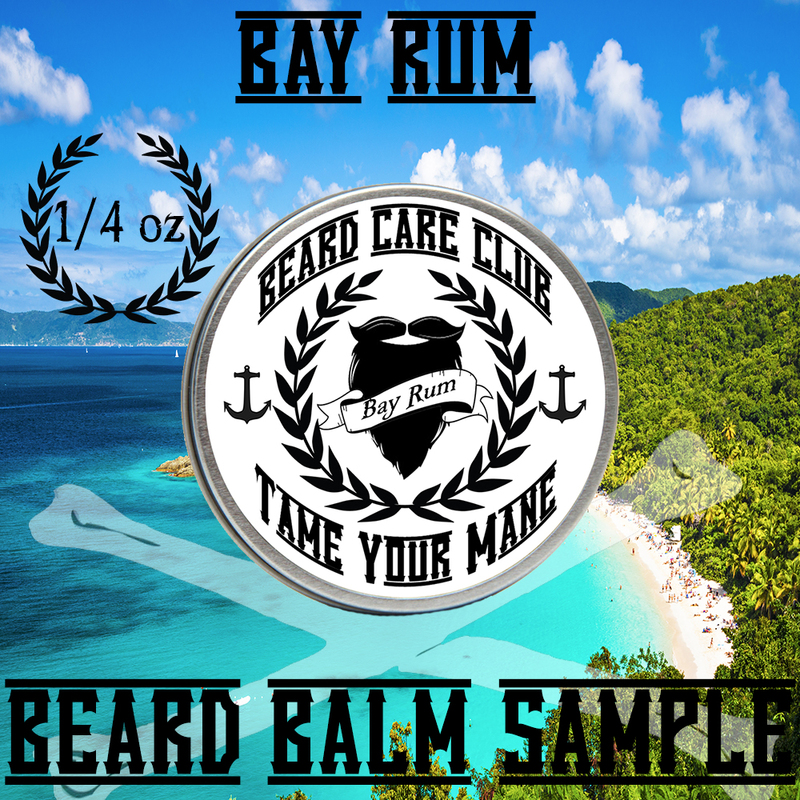 Our Bay Rum Beard Balm contains high quality oils, butters, and bees wax to seal in the moisture while giving your beard the hold you desire. Bay Rum is invigorating and rugged with hints of spice. Originally found in St. Thomas and other West Indian Islands, it was made from rum and the berries of the West Indian Bay Tree.